If you consider the EPA guide a radon heat map, California is pretty warm. 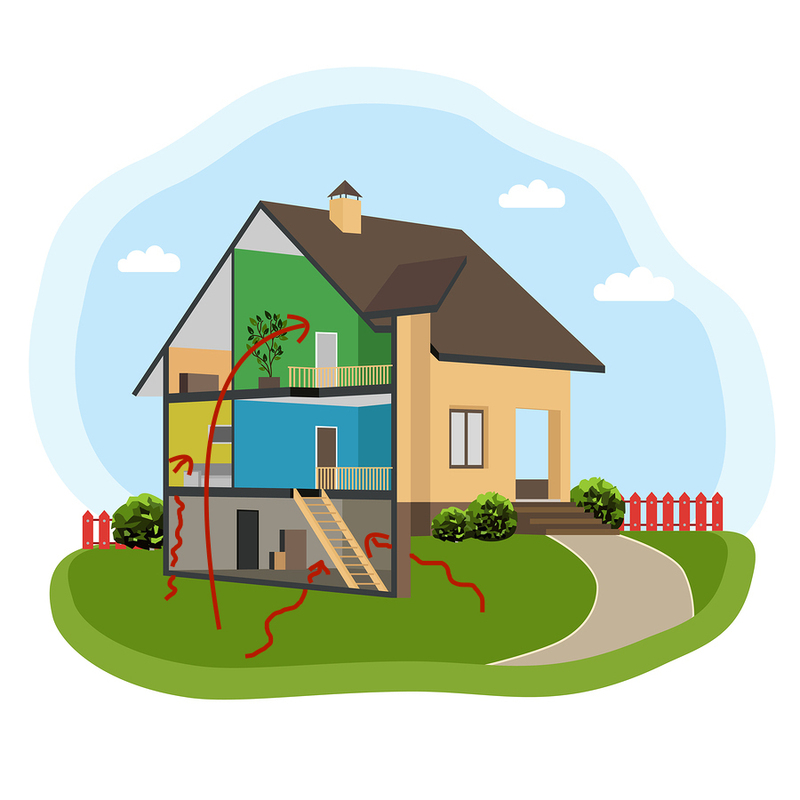 Throughout your home inspection course materials, you’ll learn about the different tangible components of a house and their possible defects. But some defects, you can’t touch, see or even smell. Such is the case with radon. This noble gas has some fairly dishonorable effects. Radon is one of the noble gases. A noble gas is one that has the maximum number of electrons possible in its outer shell, which makes it stable or minimally reactive. Discovered in either 1898 or 1900, as sources conflict, it’s found in every state in America. But some states have a higher concentration, and California is one of them. Luckily, the ICA home inspection course includes a radon certification course free of charge for all students. 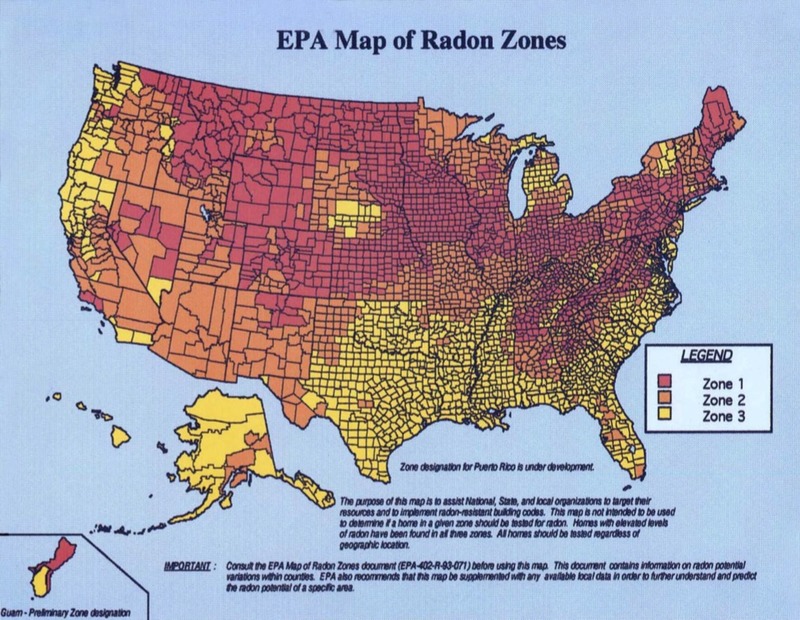 Simply put, radon causes cancer. Lung cancer, to be specific. According to the American Lung Association, radon is second only to tobacco in lung cancer deaths, with over 21,000 reported each year. It’s also dangerous because you won’t know that you’re being exposed to radon unless the building and the soil under it are tested. Are Some Homes More at Risk Than Others? There’s no way to know, at least not just by looking, whether a house is contaminated with radon gas. Unlike some contaminants, such as lead or asbestos, the age of the house is not an indicator. Some brand new houses test positive, and some old houses do not. It’s also false security to think that because neighboring property is clear, the house in question must be, too. Radon takes the path of least resistance, which means it can enter many different ways. How Does Radon Enter a House? The simplest answer to how radon enters a house is, “Any way that it can.” Radon is in the soil, so it migrates upward through a crawlspace, slab, walls and any other point of entry that’s not especially dense. Once inside a house, it can contaminate nearly everything, including the water supply. Unfortunately a clear test doesn’t mean that the house is clear of radon forever. This is true, even if the house has radon mitigation in place. Every house should be regularly tested for the gas. It’s the only way to know for sure. All 50 states show evidence of radon in the soil. Some states have a much higher concentration, but no state is safe. Most of California is in what’s known as the “Orange Zone” or Zone 2. While radon concentration isn’t as high as Zone 1, which is throughout the northern parts of the U.S., it’s also not as low as Zone 3, which is mainly found in the southern U.S. California is in the middle. 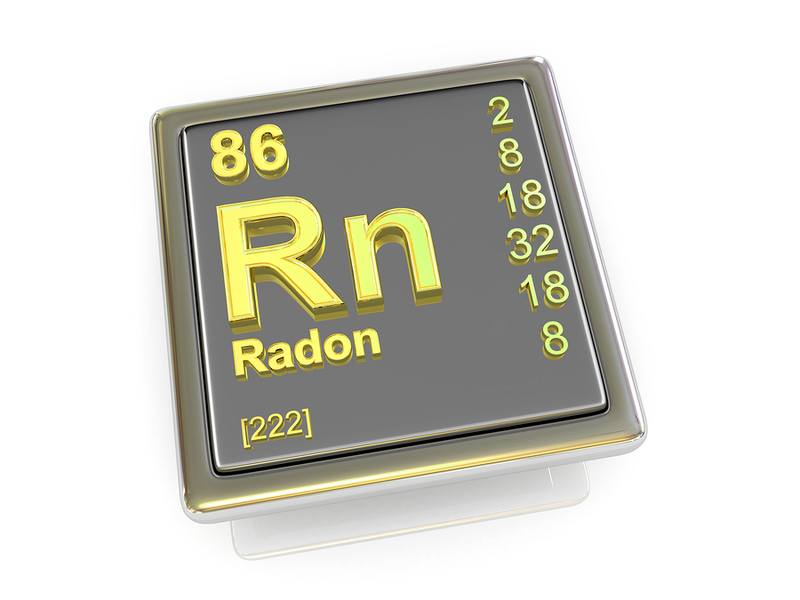 Every house that you inspect is at risk of testing positive for radon gas. So radon education helps you become a better home inspector. Fortunately we include it as part of a complete training course. ICA School is committed to offering the highest quality, most comprehensive home inspection school on the market today. Enroll now, and begin training for your new career tomorrow.